Darija was born on 13 November 1980 in Pancevo, Serbia. In 1999 she finished the Arts Gymnasium in Šabac and graduated from the College of Fine and Applied Arts in Belgrade in 2001. In 2009 she graduated with Prof. Slobodan Bijeljac at the Academy of Fine Arts, Department of Painting, in Banja Luka. Now living and working in Slovenia, she has exhibited in eight solo and several group exhibitions. She has now also for several years, participated in workshops as an organizer and mentor. 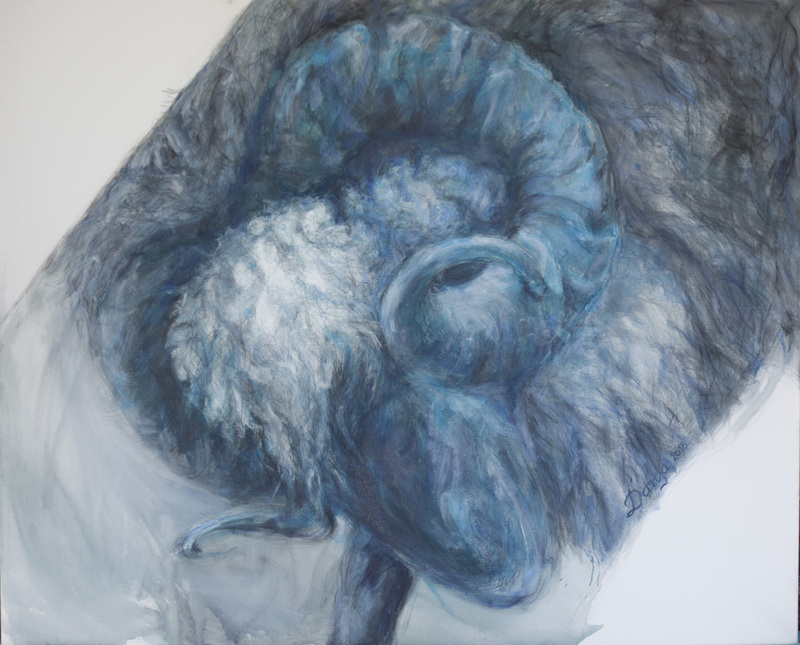 In her work, her interest lies in Animalism and Figuration.